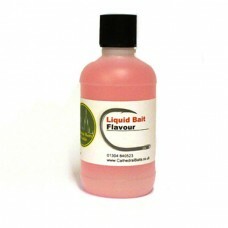 High quality carp fishing bait flavours for use with your own carp baits. Can be purchased in various quantities and flavours. This a rich nutty flavour which can be used to customize baits with low inclusion levels, with.. This extremely popular flavour is not only excellent in meaty baits but can be used to give a ..
Sweet smelling Apricot flavour which is highest grade available, This bait flavour is PVA friendl..
Banana Flavour is a smooth creamy subtle fruit flavour that has been used for many years in bait pro.. This is a blend of the smooth creamy subtle fruit flavour of banana and creamy toffe plus a few extr..
A deep rich smell of Black Cherry flavour will entice the fish to your swim, This bait flavour i..
A deep rich smell of Blackcurrant flavour , This bait flavour is PVA friendly with a natural ber..
BLOODWORM BAIT MAKING FLAVOUR ADDITIVE This natural flavour is not only excellent in meaty ..
A sweet smelling flavour which will give off a subtle flavour to what ever you add it to. This ba..
A Rich Spicy smelling Flavour that reminds you of hot cross buns which will give off a subtle flavou.. This is a sweet smelling flavour is an excellent natural food flavour baits but can be used to give ..
A subtle smelling cheese flavour which will give off a major attraction to your swim. This bait .. 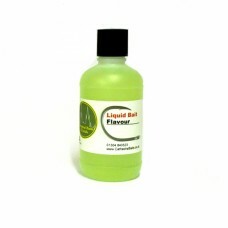 This a smooth savoury flavour which can be used to customize baits with low inclusion levels, .. This a rich creamy coconut flavour will enhance anything you add it too. This bait fl.. This a unique blend of rich creamy condensed milk flavour the smooth dairy flavour i.. This strong combination of Crab & Cranberry flavour is a force to be reckoned with, they.. This sweet fruit cranberry flavour can be added to almost any type of base mix, producing a rounded .. This Crayfish Flavour is very strong yet subtle in the finished baits. It can be used alone or mix.. 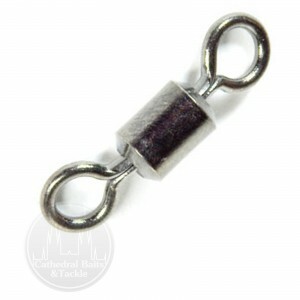 Cream Flavour has proved very popular and has been helping anglers to catch consistently. This new .. 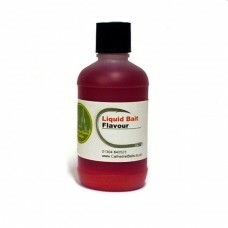 This superb flavour gives baits a distinctive edge that has proven extremely effective in baits used.. This superb creamy flavour gives baits a distinctive edge that has proven extremely effective in bai.. This superb savoury flavour gives baits a distinctive spicy edge that has proven extremely effective.. This bait flavour will give a creamy flavour to your baits something different to attr.. This plum is a simple fruity flavour. You'll find that the sweet plum aroma is coupled with a sweet.. This superb flavour gives bait a boosted attractor of in liquid form as does its counter part in the.. This Giant Shellfish flavour is has a strong fish catching flavour, giant shellfish has prov.. 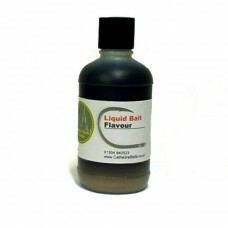 This superb flavour gives bait a boosted attractor of in liquid form as does its counter part in.. This Hemp flavour makes an excellent fish attractor, It really pulls fish into the area aromas that.. This Sweet smeeling flavour provides a rich creamy nutty aroma that has no equal, it can be used alo.. This a rich sweet flavour which can be used to customize baits with low inclusion levels, with.. 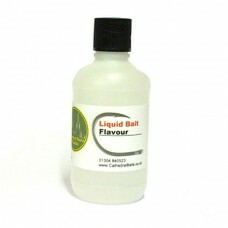 This Lemon flavour gives baits a different edge to your baits which may attract the fish into your.. This Tangy Lime flavour gives baits an attractor that fish will find different This bait flavo.. This is a strong savoury flavour is not only excellent in meaty baits but can be used along side f.. 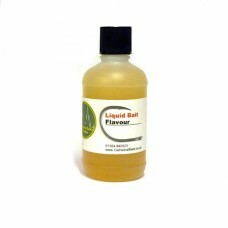 This flavour is has a creamy lobster flavour which will enhance anything its added to and will giv.. This powerful, oily fish flavour has a deep, smooth aroma that gives baits a soft fishy label with.. Maple & Cream Flavour sweet creamy syrup flavour with an aroma that fish fall and can be used .. Maple Flavour sweet creamy syrup flavour with an aroma that fish fall and can be used at reasonabl.. This strong combination of Meat & Monster Crab flavour is a force to be reckoned with, t.. This is a simple fruity flavour. You'll find that the sweet aroma is coupled with a sweet flavour,l.. This strong combination of Monster Crab & Plum flavour is a force to be reckoned with, t.. This extremely strong crab flavour has an aroma that you will never forget. As a notorious fish ca.. This combination of sweet flavours has an aroma that will attract fish to your swim is parti.. This flavour really stron flower flavour can be used with many combinations but extremely effe..
Octopus gives baits a distinctive fish aroma and taste, which has more of a subtle than pungent ed.. This soft fruit flavour has always been regarded as a favourite effective fish catching additive a..
Pineapple flavour has been more favoured over the winter months and in pop-ups but can also be use.. This strong plum flavour, coupled with an aroma that will attract the fish into your swim, you'll .. This soft fruit flavour has always been regarded as a favourite effective fish catching additive It ..